Ever scroll to the top of your photos by mistake? Don't worry. Ever tap the top of the screen in your Photos library and find yourself looking at pictures from way back in 2005? 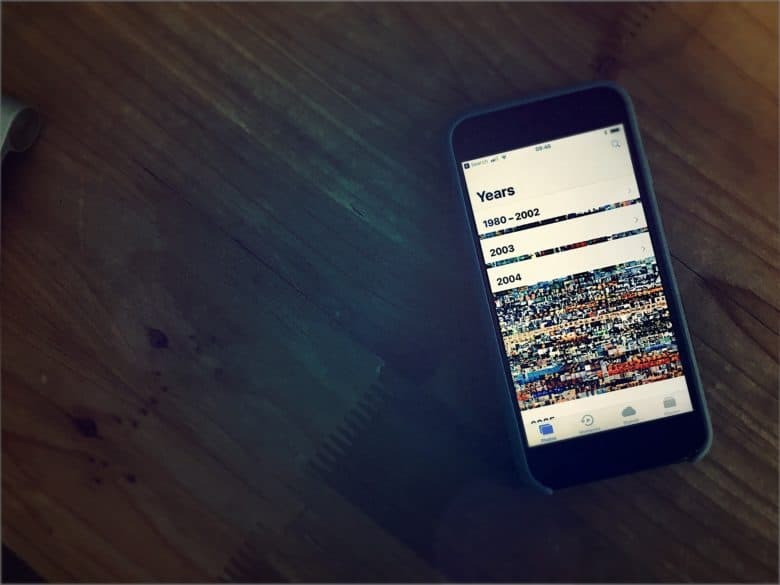 Did you swipe something the wrong way and end up stranded, viewing photos from years ago? You probably sighed to yourself, then set to scrolling back to the bottom of the list to get to your latest photos. Big, angry swipes, just to show your iPhone how mad you were. Well, after today, you’ll never need to to that again, because there’s a shortcut to scroll back to the very bottom of your Photos camera roll. Tap the Photos tab again. And that’s it! In fact, this trick works in all the various sections of the Photos app. If you accidentally scroll to the top of the album you’re currently viewing in the Albums tab, just tap the Albums tab again to return to the bottom of the list. 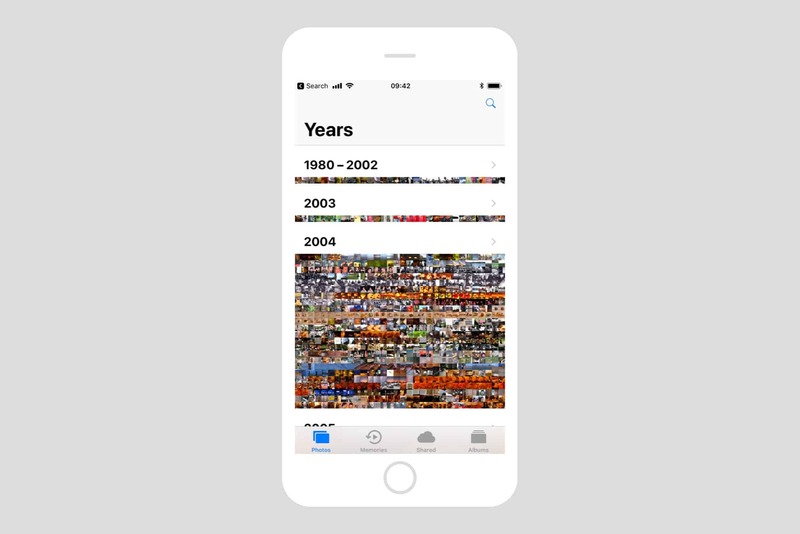 It’s not as annoying to have this happen inside an album as it is to have to scroll through years and years of photos in the main camera roll, but it’s still handy. I’m not sure when Apple added this shortcut. Maybe it has been there since the beginning of time. But pretty much everyone I meet is still doing this the bad old way. So, next time you see someone accidentally tap the stars bar in photos, and then curse to themselves, share this tip. You might make a friend for life.